Are you looking for private tennis lessons to improve your game? Private tennis coaching is a great way to improve your tennis. 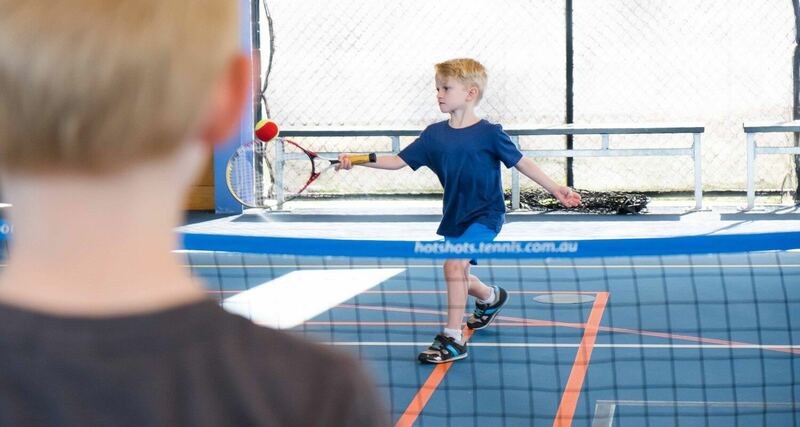 Genesis Tennis one-on-one lessons with a professional coach ensure you are the main focus for the full duration of the session and it is undoubtedly the fastest way to improve your tennis.